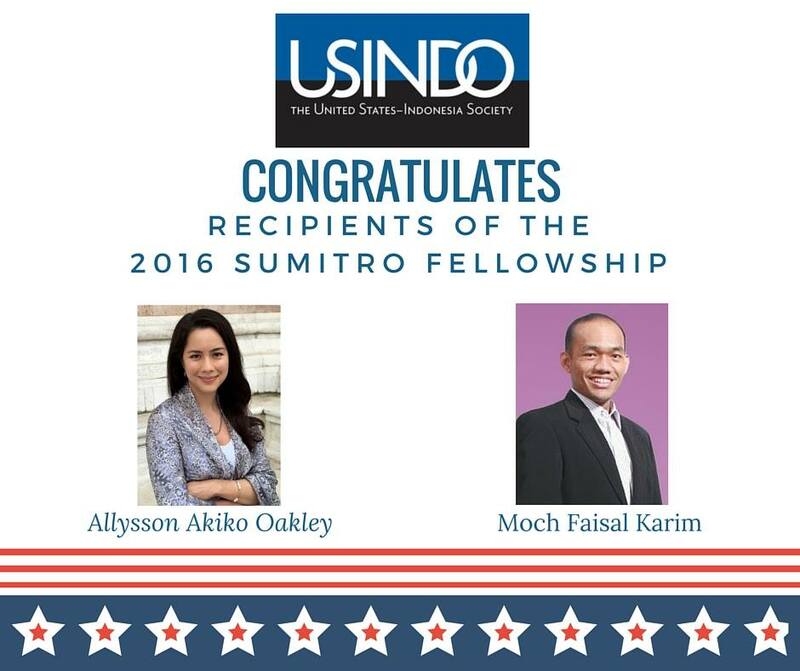 One of the Faculty Members of the International Relations Department of Bina Nusantara University, Moch Faisal Karim, receives the 2016 Sumitro Fellows Program award. Sumitro Fellows Program is a travel/study grant for U.S. & Indonesian post-doctoral scholars, PhD candidates, senior academics, and otherwise professionally qualified candidates to engage in field research. This program is awarded by The United States-Indonesia Society (USINDO), an organization that focuses on expanding mutual understanding between Indonesia and the U.S.
As a recipient of the Sumitro Fellows Program, the lecturer who is currently pursuing PhD study at the University of Warwick, U.K., receives a grant to conduct a research titled “Toward Harmony of Interest? Dynamic interaction between the US and Indonesia in US-led Liberal order“. Faisal’s success in obtaining this award is truly a proud achievement and can be an example of the contribution to the International Relations studies and to International Relations Department of Bina Nusantara University as well as inspire us all.